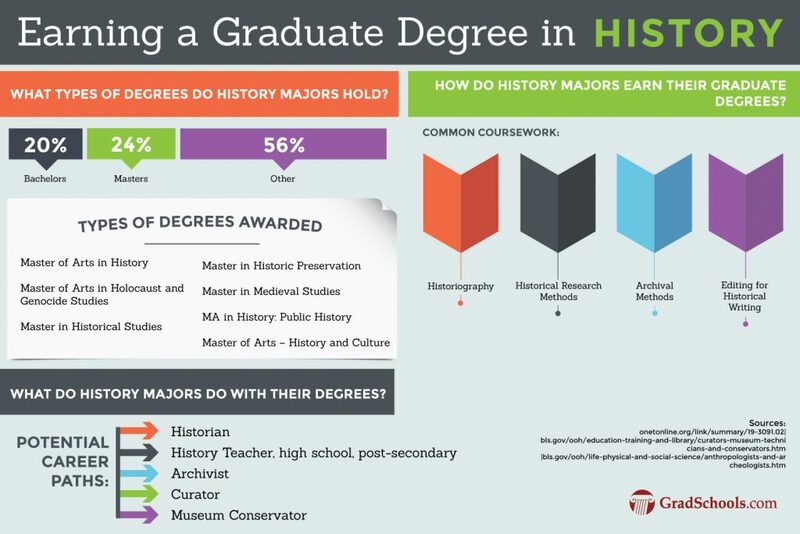 If you’re wondering what jobs are available for History graduates, you’ve come to the right place. The popular perception in India is that a major in History only leads to a life in JNU or the Civil Services. Employers value the research, analytical, teamwork and communication skills that history students develop throughout their degree. 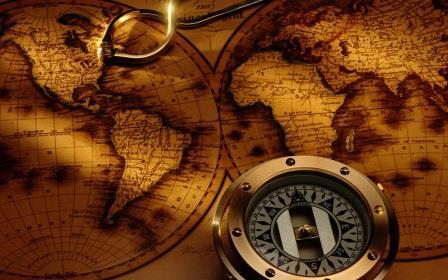 In this article, we will look at the career scopes after studying History Honors. We will particularly discuss the career path, top colleges & universities for studying History, and top job profiles & salaries. In order to get admission to the three-year bachelor degree in history, a candidate has to pass the 10+2 level course with one of the subjects as history and with at least 50% marks in aggregate in all the subjects from a board recognized by the Government of the respective state. After completing the Bachelor course in history with at least 50% marks he can go ahead for the 2-year Master degree course as well as Doctoral degree. Besides Indian history, Roman history, Greek history, French history, Russian history, Egypt history, US history is included in the syllabus. In the US the total history education system is divided into four categories or degrees. Unlike the STEM fields, the reputation & rankings of a college do matter a lot for History, social sciences, and business studies. Getting into a top college not only ensures good education & overall skill development. A good college plays a vital role in getting a job that pays well. According to study, the reputation of a college directly impacted the expected earnings of Business and Social Science majors and had no bearing whatsoever on the expected earnings of STEM (Science, Technology, Engineering, Mathematics) majors. Read the articles on The Washington Post and The Atlantic. Let’s face it – the Education System in our country has become more about the brand name and less about what is actually being taught in the classroom. Even the recruiters and employers don’t visit the Tier 2/3 colleges that much. Even if they hire a Graduate from a Tier 2/3 college, they try to downplay the salary. So, by all means, do try to do your Bachelors and/or Masters from a Tier 1 College or University. If you fail to crack the competition, look for other Majors (Sociology, Philosophy, Geography etc.) in Tier 1 College or go for History Honors in a Tier 2 College. 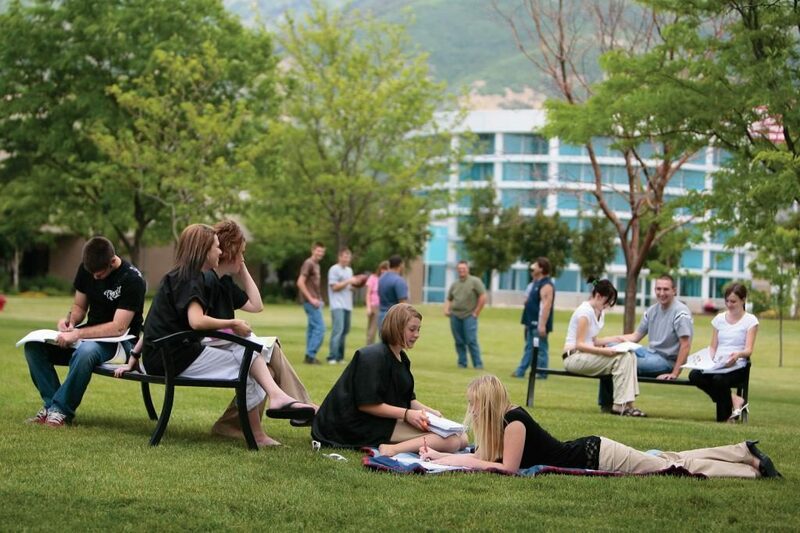 If you are attending a Tier 2 College – no need to beat yourself. Focus on skill development (listed below in this article), take online courses, and internships in your 1st & 2nd year. Foreign internships would be great as well. Work harder and pursue Masters from a top college in India or abroad. Please be advised that the above list of colleges/universities is not an exhaustive one. Be it a traditional role or a new-age career path, it is the skill set that will make you employable. Developing following skills will help an individual to progress in his career path. Studying information about the past incidents is a kind of research. A candidate has to develop this research skill which will be useful not only for history but also for any career field. After examining the information the individual has to draw a logical conclusion from it which will be beneficial for any professional such as financial analyst, consultants, professors etc. In history paying attention to detail information is very much necessary. While writing a research paper he must enter the correct date or give correct information when establishing the authenticity of an antique. It these requirements are not met it may endanger his career. The skill of focusing on detail is not only useful for historians but also for the businessmen who are closing a deal or for a writer who has to meet the deadline. 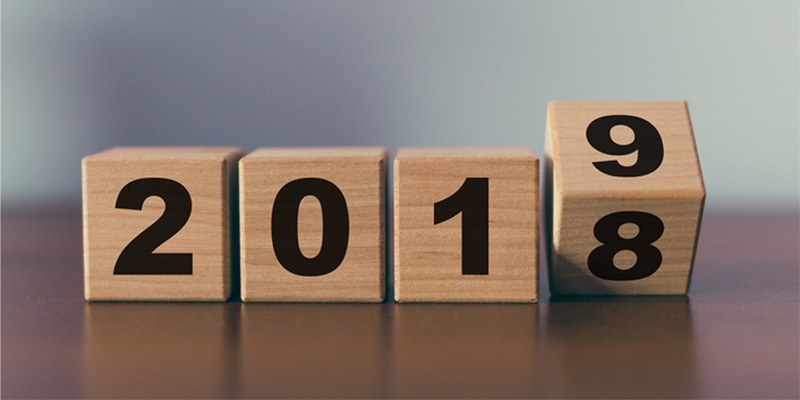 Determining the exact/approximate date of a document is a complex problem. Knowing how and in what sequence past incidents have happened is also a complicated problem. Historians, Lawyers, CEOs should have the skill to solve problems like these. Professionals of history majors have to perform tasks like public speaking, research paper writing, and roundtable discussions/debate. The candidate needs to speak about his research findings in an intelligent manner. Before delivering presentations he should prepare a list of important points. Persuading other colleagues, the general public, different groups, and federal & state government organizations during a speech or a meeting will be an added advantage. In addition to speaking, s/he should have the capability of listening critically. A History graduate should use every medium of communication. Historians need to write research papers, grant proposals in a structured manner. To explain a museum exhibit correct phrasing is required. So history majors need to have strong writing skills in order to perform these tasks successfully. The manner of his writing should be legible enough so that others can read & understand. This skill is required in other professions also. A huge quantity of historical data needs to be analyzed by the history majors to find the truth behind an incident. Other professionals like an attorney, human resource professional, and manager also work with a large amount of data and information to reach the crucial points. They need to examine and evaluate the evidence. So the skill of analysis is an absolute one for all. History and other subjects are filled up with sophisticated ideas. The individuals need to understand these ideas. He should also have the ability to understand the complex language he may face in history oriented or other professions. Besides having fluency in English proficiency in foreign languages will be an added advantage. In this context, it should be mentioned that he will also need to translate foreign languages and ideas. Evaluation of translations and original texts will also be his job. Collection & studying of different historical documents & memorabilia. Carrying research on different items, artifacts, people, places and times related to past events which have enormous historical value. Presenting & explaining the findings obtained through study & research to different colleagues, organizations (Govt. & Private), museums (Govt. & Public), schools (Govt. & Private) and others. 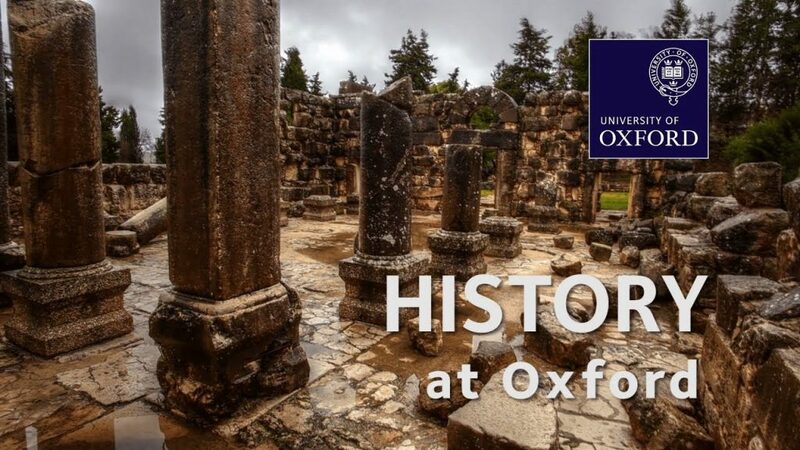 In addition to this historians preserve different historical items, prepare theory before conducting research on a particular historical site and always remain engaged with the public by publishing their findings in different journals and media. 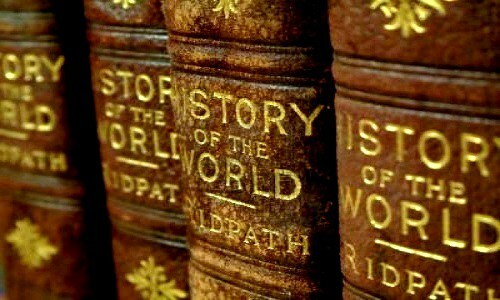 A Master degree, as well as a doctoral degree, is required t become a historian. The synonymous word of museum technician is registrars. The technician assists the curator in the display of museum items. For a particular period of time, the museum artifacts lie in the museum floor or in the storage. The registrar takes care of the valuable items at this time. They help the curator in authenticating and evaluating collections. They play a vital role in leading museum tours and speaking with the public. At least a bachelor degree in history is required for the job of a museum technician. Handling of the museum collection is the job of curator. He will monitor the collections from acquisitions to exhibit. They sometimes handle the job of selling certain items. Authentication, evaluation, categorization and displaying of museum treasure in a proper manner are also the responsibility of museum curator. He also remains engaged in the work of raising funds for the museum. The curator will also run a research programme on museum collections. Promotion of events and writing grant proposals also falls under his task. A Master degree in history or in a related field like archaeology is the minimum qualification for the job of a museum curator. Some museums which have collections of natural history & science search candidates holding a doctoral degree. Historical documents belong to different time periods. The main work of archivist is to work with these documents. The rare or recently found documents are authenticated by him. The documents which have immense historical value are carefully preserved by him. He will research different items and add them to the collection if found suitable. 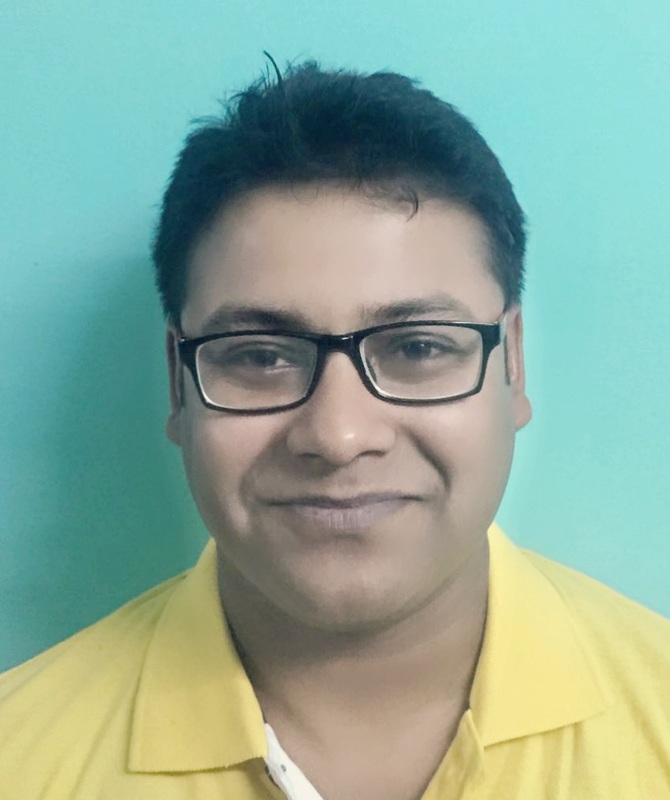 He will be responsible for guiding educational tour and communicating with the media. Besides working with the documents archivist also work with electronic records that are stored in hard drives, pen drives, thumb drives, memory card, compact disks, etc. They also work with photographs of different historical sites, personalities, maps of different historical locations, audio recordings of past and websites. A Master degree in History is a minimum requirement for the job of the archivist. Teaching is a noble profession and the history lovers can choose this as their career. They can teach history in the secondary level (10th standard) & post-secondary level (10+2 standard). 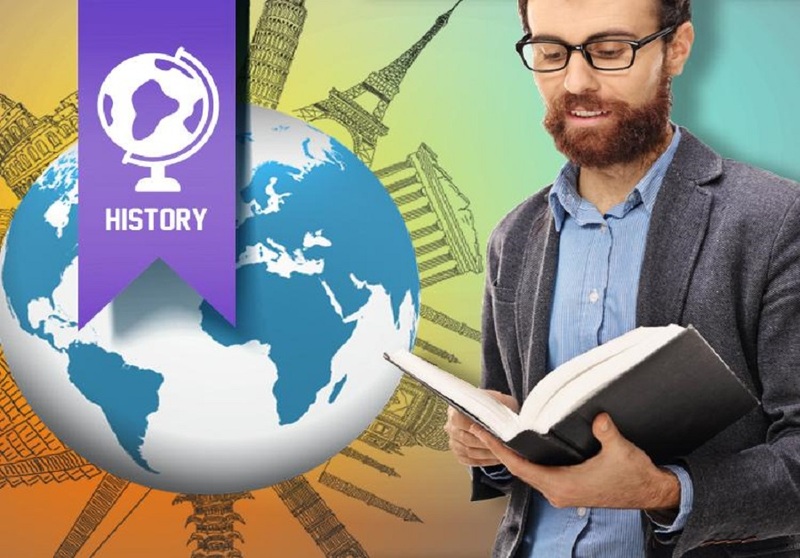 The history teachers provide interactive educational experiences, deliver lectures and give assignments and creative homework to the students. In this way the teachers make history an alive & interesting subject in the classroom. To become a history professor a candidate has to face tremendous competition. This job is desired by everybody but as a matter of fact it is very tough to obtain it. He works as a head of the department of history. His main work is to conduct research and supervise classes and often deliver lectures. In the case of secondary schools, a bachelor degree is enough whereas for post-secondary a Master degree will be required. To take a position in the University as a Lecturer/Professor a doctoral degree is the requisite qualification. Journalism is a common career for History majors. For more job security, a lot of journalists tend to work for new hybrid PR/media agencies. A major in history gives you two important skills that are invaluable for a career in Journalism, the ability to write well and a socio-cultural understanding of a region. If you like traveling and living on the go, then a career in journalism is for you. Employers care about your ability to write, find good stories, and connect with audiences. Developing a portfolio of writing samples is key to getting in the door. A Bachelor degree is mandatory. A Masters degree in History or Journalism would be pretty advantageous. 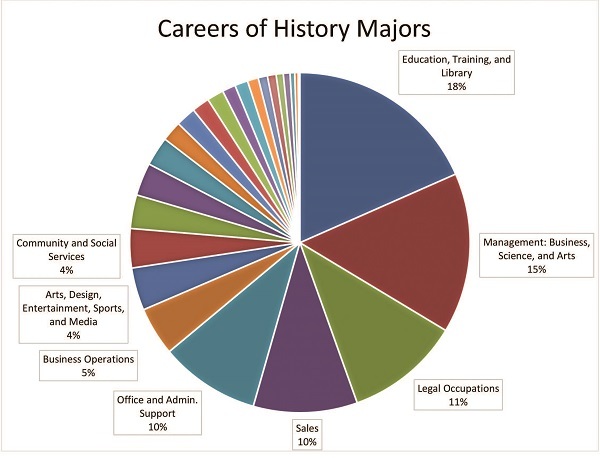 Salaries for history professionals vary according to the nature of the profession. As per PayScale India, the annual average salary for Graduates with Bachelor of Arts (BA), History Degree in India is INR 370,000. The list provided below throw some light about the approximate salaries of different common career adopted by history degree holders in the US. (All the figures of salaries are arranged in descending order). 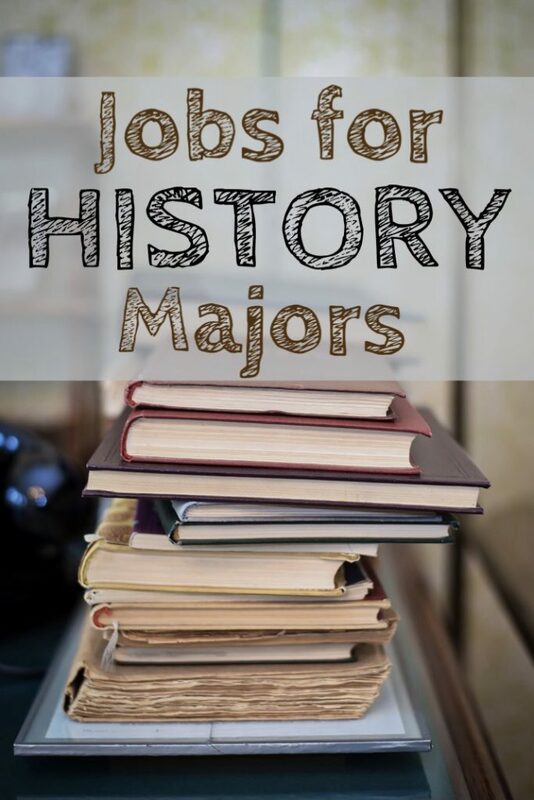 There are various alternative careers and job profiles for history majors as well. We will discuss them in a separate article soon.